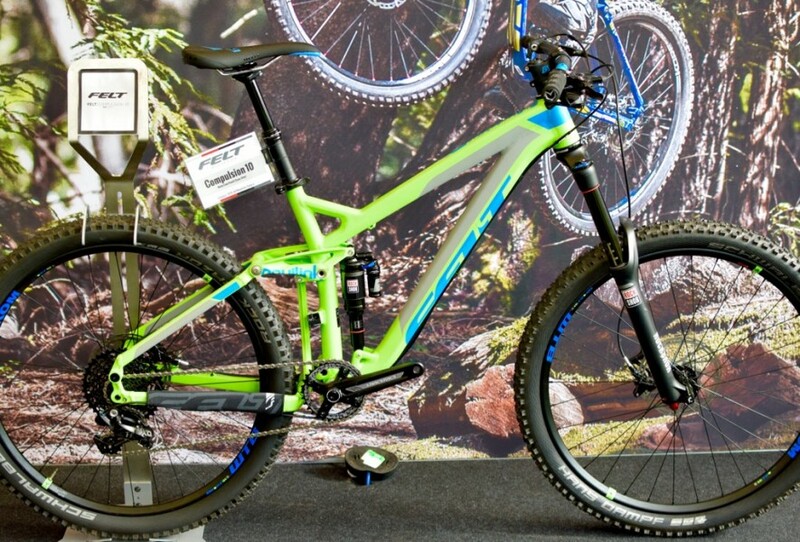 We really liked this colourscheme for the all-mountain sled, the Compulsion10. 160mm of Monarch-driven travel with a Pike up front, SRAM XO1 drivetrain, a KS Lev dropper post and a Matte Lime Punch colourscheme. It’ll set you back £3,999. Or how about the 130mm travel (140mm up front) 29er trail bike, the Felt Virtue? 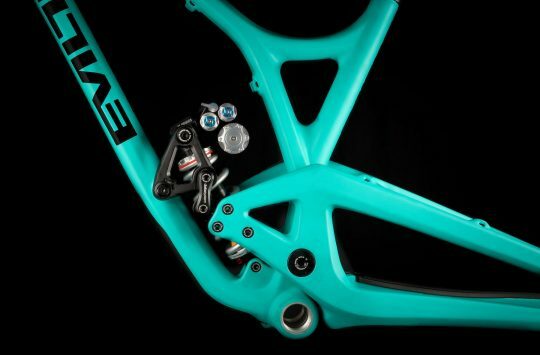 XO drivetrain, Pike up front, and FAST pivotless dropouts to keep the stiffness up and the weight down. The Virtue 1 pictured here is yours for around £5k. 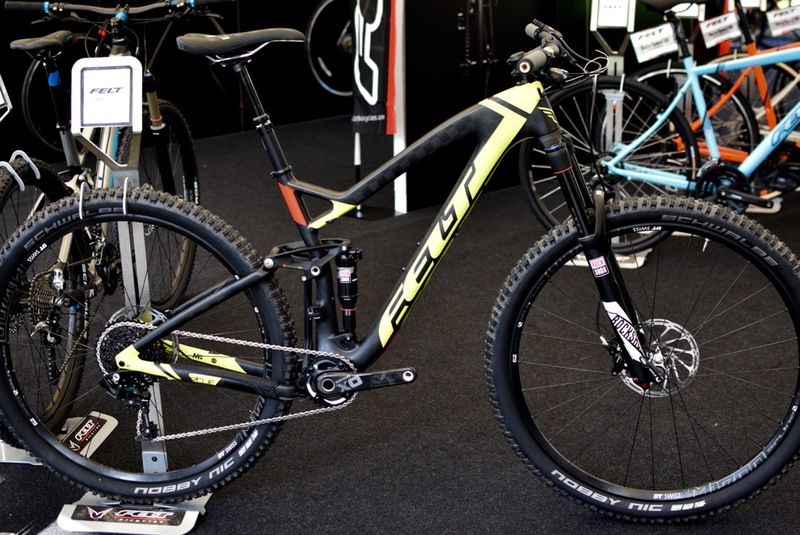 Models for 2016 come with shorter stems and wider bars – a welcome change. 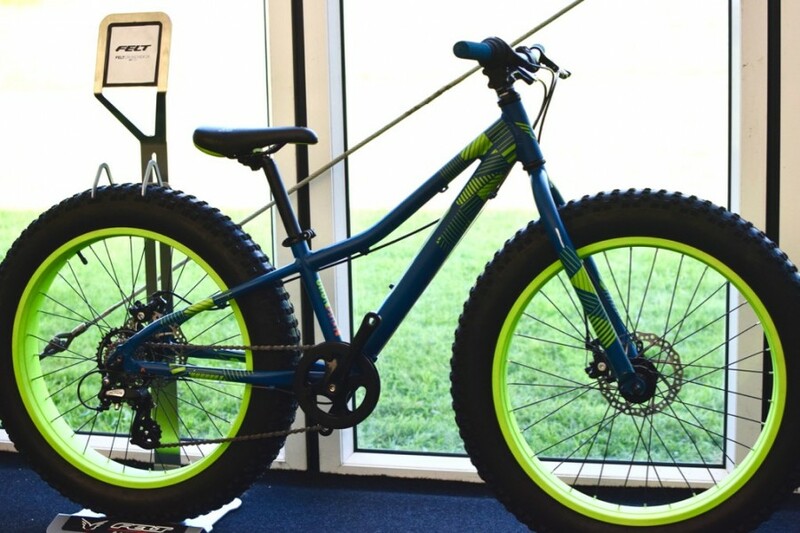 These are fun – even if a load of people seem to be making them, manufacturers have seemingly infinite enthusiasm for kiddy-sized fatbikes – the Felt Cruncher 20 is £379. 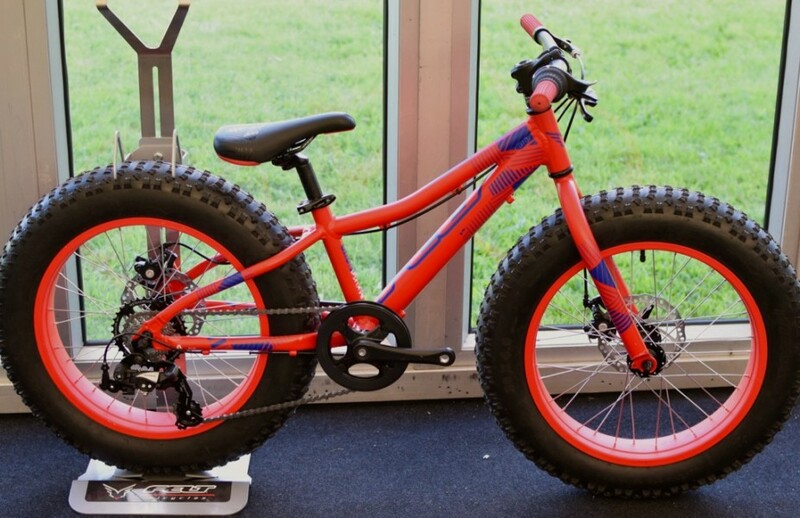 Or if your littleun is a bit bog for a 20 incher, how about a 24 inch fatbike instead? 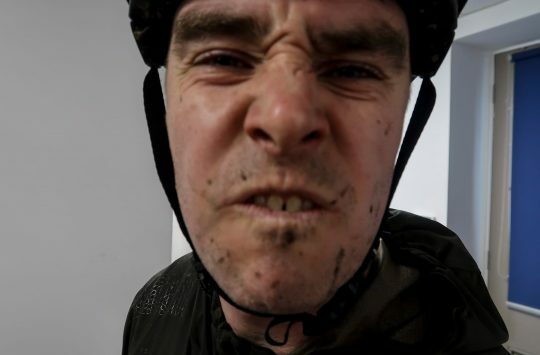 the Cruncher 24 is £399. So no great shakeups for 2016, but if you keep your ears to the ground you might hear rumours of some exciting new models for 2017 – more news as and when we get it. 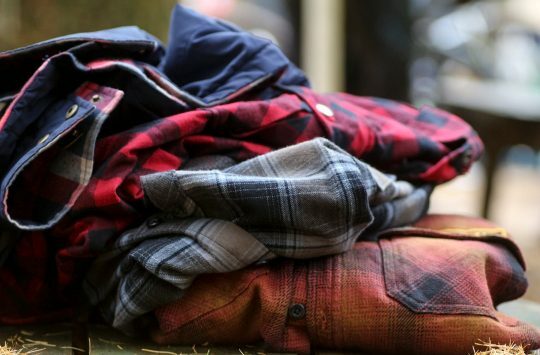 You can get details of the Felt range from Saddleback’s website.